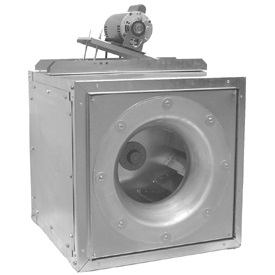 Manufacturers — Marus and Weimer, Inc.
Loren Cook Company is proud to be a leader in the design and manufacturing of fans, blowers, gravity vents, laboratory exhaust systems, and energy recovery ventilators. 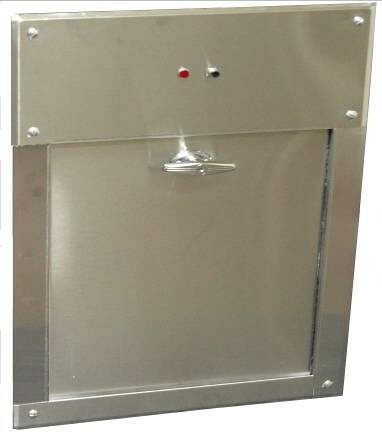 Our products ventilate institutional, laboratory, commercial and industrial facilities worldwide. Our culture is to provide superior product quality and excellent customer service. From the office lobby to shipping and receiving, the doors at Berner headquarters and manufacturing facility have been outfitted with Berner air curtains (air doors). In addition to maintaining a comfortable environment and saving Berner energy, it’s part of having all employees understand the different models and of making R&D a central part of daily operations. 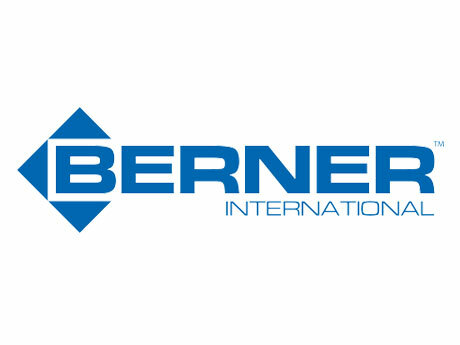 It’s why specifiers choose Berner — Berner knows air curtains. Headquartered in New Castle, Pa., Berner combines engineering, state of the art equipment and highly skilled workers to produce the most efficient, cost effective, reliable air curtains on the market. 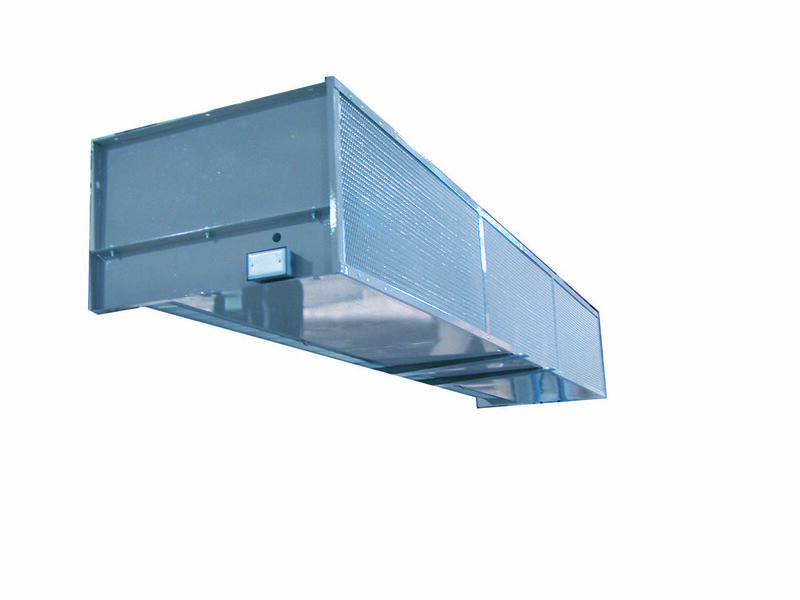 Berner Commercial, Architectural and Industrial Air Curtains effectively prevent heating or air conditioning from escaping through open doors, providing sizeable energy savings and personal comfort, along with insect control. Architects, builders and specifiers who demand the best build with Berner. Parabond Pipe Cement Co., Inc. is committed to conducting business with integrity and excellence. Our goal is continuous improvement of products and services. This goal will be achieved by recognizing and respecting the partnership we have with our customers, suppliers, employees and the community. Our customers are our first priority. We will provide them with consistently reliable and innovative products and services, based on mutually agreed upon standards and furnish the technical assistance needed to assure these products are used efficiently and safely. Our solvent cements, cleaners and primers for PVC, CPVC, and ABS piping systems are universally Low VOC. Parabond products are recognized as the premium brand of products for joining plastic pipes, valves and fittings. When it comes to investing in a professional cleaning system, you wouldn't want to put your money into anything less than the best. 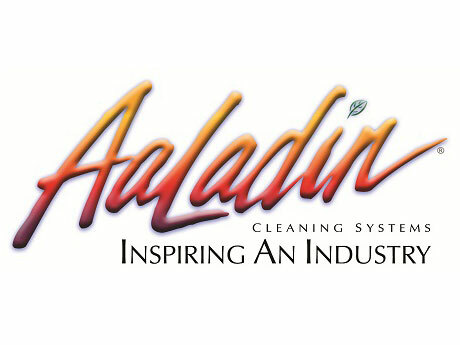 That's why at AaLadin, our number one objective has been to design and perfect the best quality high pressure cleaning systems available. 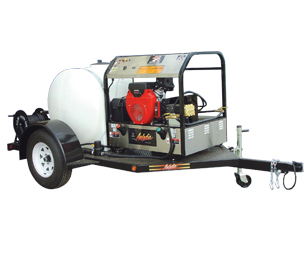 For over two decades, AaLadin has provided equipment designed for every type of operation, and each model we make is engineered with a specific purpose in mind. Not every customer has the same wants or needs, and with over 100 models to choose from, we can meet virtually all of your cleaning requirements from large-scale equipment production to parts and service. 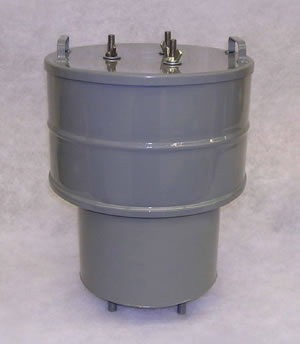 Air Products and Controls provides duct detectors for smoke or carbon monoxide, specialty controls, low voltage relays, control relays, power supplies, PCB mounting and enclosure options. 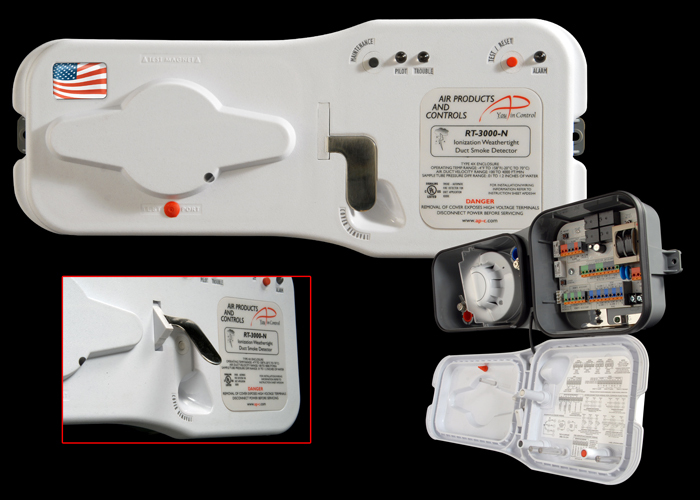 These innovative top quality products are found worldwide in HVAC, life safety, building automation, system integration, security and lighting applications. 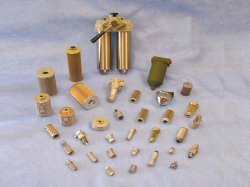 Proud to offer products Made in the USA. American Granby, Inc. was established in 1962 to serve the distribution needs of the wholesale pump & well, pool & spa, turf irrigation and plumbing & heating markets. 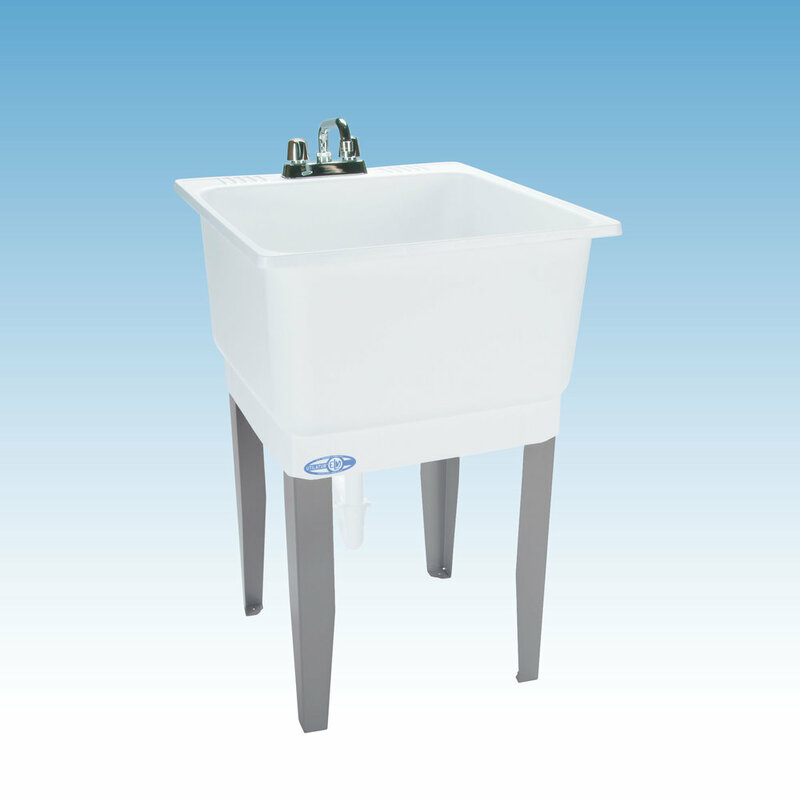 Manufacturer of commercial plumbing products including manual flush valves, sensor operated flush valves, battery operated flush valves, hospital bedpan diverters, hydraulic operated flush valves, security flush valves, and sensor operated faucets. 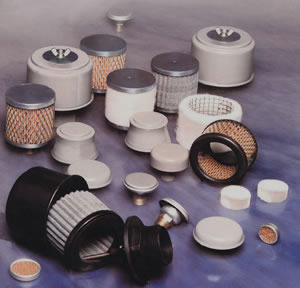 For nearly 8 decades, Falls Filtration Technologies has engineered and perfected the oil bath filter, and pioneered the first oil filter to give a perfect bearing test on aircraft engines. 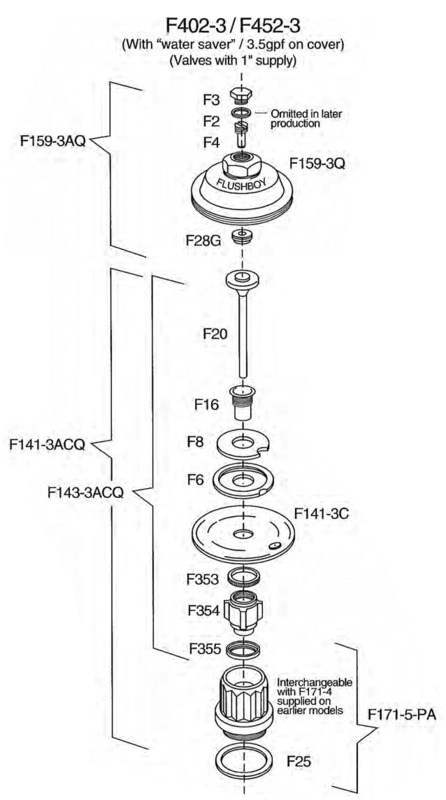 These and other engineering “firsts” represent the foundation on which Falls Filtration's growth and success are built. 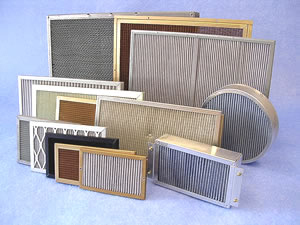 Falls Filtration is a manufacturer of thousands of superior quality air and liquid filtration products recognized worldwide.